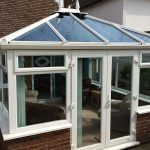 Whether we’re fitting a new front door in New Haven, replacement windows in Eastbourne or installing a conservatory in St Leonards, we always like to do a visit to the property before giving the customer a quote. There are several very good reasons for that, which we’d like to outline here. 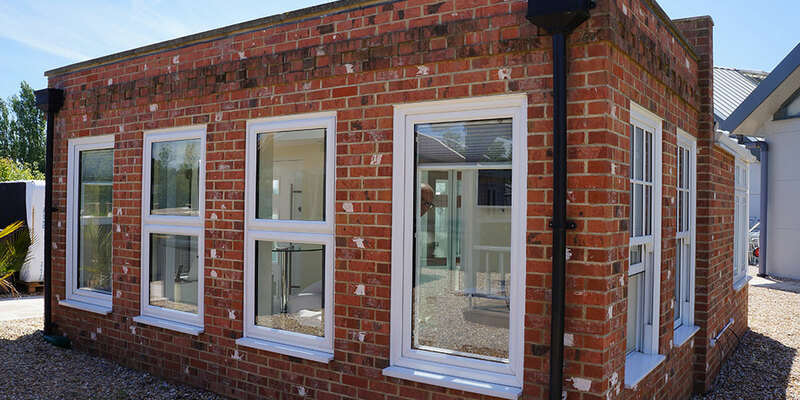 If someone is able to give you an upfront quote for, say, replacement windows without actually coming to your home, that inevitably means the product hasn’t been built specifically for your window opening. As a result, it’s unlikely to be a perfect fit. So you’ll probably find you have to place large sections of filling and padding between your window and the frame. 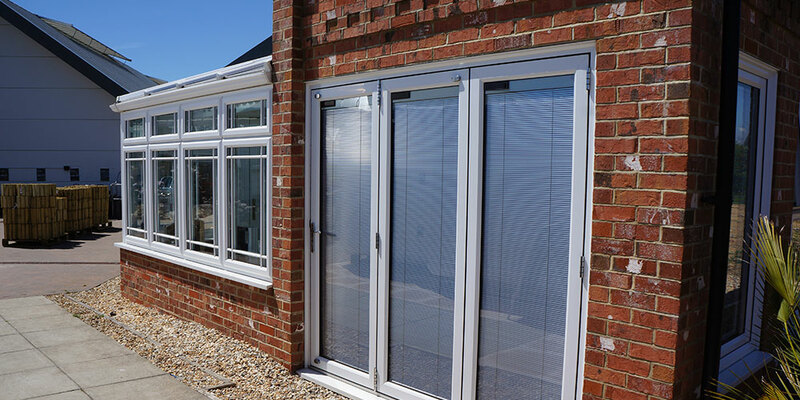 At the same time, you can’t expect perfect performance from a home improvement like this, and energy efficiency, security and quite possibly the visual appeal of your new window may well become severely compromised. 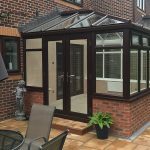 Equally, for a conservatory, we would need to see for ourselves the layout of the property and its immediate surroundings. 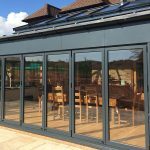 It’s very hard to give an accurate, realistic quotation for a job unless we have been on site and seen where the improvement will be with our own eyes. It means the price we quote is the price you end up paying, for a quality, sustainable product. What we never want to do is give anyone false expectations. So, while we would love to give our customers quotes by phone or email, for what we do, it’s just not possible. 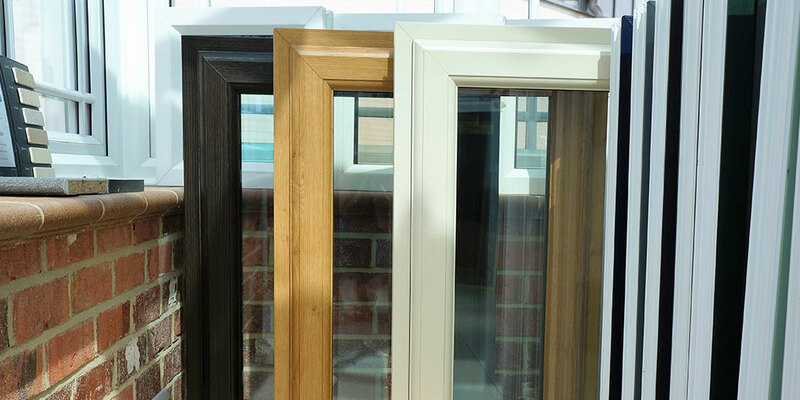 We’re proud members of the government’s Trading Standards Buy with Confidence scheme, and FENSA-registered. 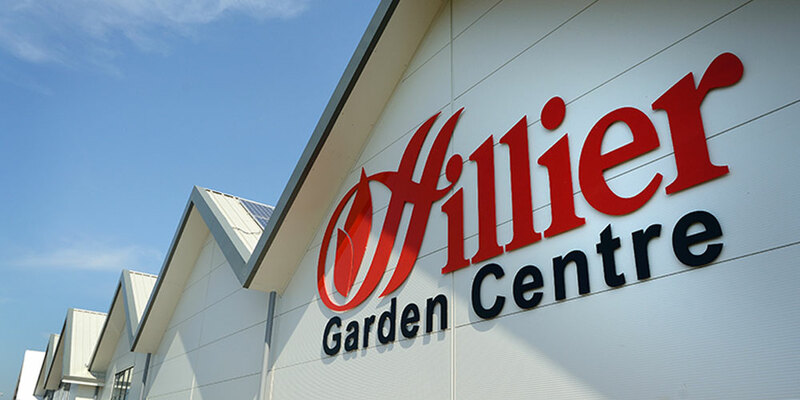 The staff we sent out to our customers’ homes are all fully trained, qualified and experienced, making them ideally placed to advise on which of our products would best suit your home. And, of course, they all carry ID. Remember, our estimates are all free, all give a detailed breakdown of costs, and there’s no obligation at all proceed once you know our price. We won’t give you the hard sell. Talk to us today, whatever home improvement you are considering.